Ethereum World News, takes note of the fact that Zimbabwe has a new finance minister and looking at his background and experience, he is committed and determined to change the tide and ensure that the country’s economy becomes stable again. During a recent interview, the minister categorically stated that he believes that cryptocurrency will help the country pull itself out of the current crisis. 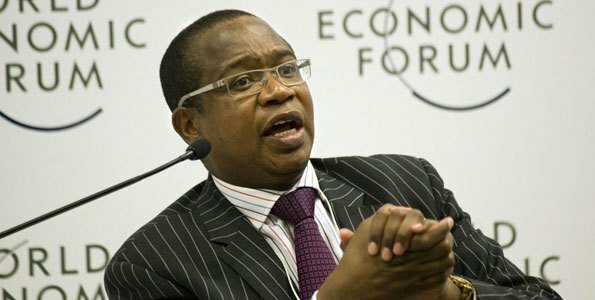 Mthuli Ncube, strongly believes that the current financial crisis in the country can be solved amicably if more people were to invest in cryptocurrencies. More businesses need to explore the various opportunities that blockchain presents in a bid to join other developed countries that rely on this technology nowadays. The finance minister also said that a majority of the apex banks are reluctant to embrace new innovations or take months to incorporate them. He further noted that the developing countries that are already on the right track such as Switzerland were quick to realize the potential of cryptocurrencies and is currently reaping the benefits of embracing them. Nowadays, tourists can pay for travel and accommodation services offered by hotels using bitcoin. He went ahead to urge his fellow compatriots to borrow a leaf from this country and invest heavily in cryptocurrency to resolve the financial menace in the country. However, the decision to encourage Zimbabwe citizens to invest more in cryptocurrency is in sharp contrast with the current stand of Reserve Bank of Zimbabwe RBZ. Reserve Bank of Zimbabwe is yet to show full support of cryptocurrency mainly due to the many risks associated with the industry. In May this year, the bank made it illegal for banks operating in the country to be involved in digital currencies thereby making it impossible for investors in the country who are interested in cryptos to trade and make payments using their preferred digital assets. According to the bank management, the banks were not authorized to support or trade in cryptocurrencies and so they need to apply for permits before offering such services. Following the ban, some of the companies that were operating using digital currencies such as Golix filed a case in court and accused the Reserve Bank of Zimbabwe of enact a law that is unconstitutional. Luckily, the High Court ruled in favour of Golix and allowed cryptocurrency activities such as trading to continue in the country without any interference from the government. 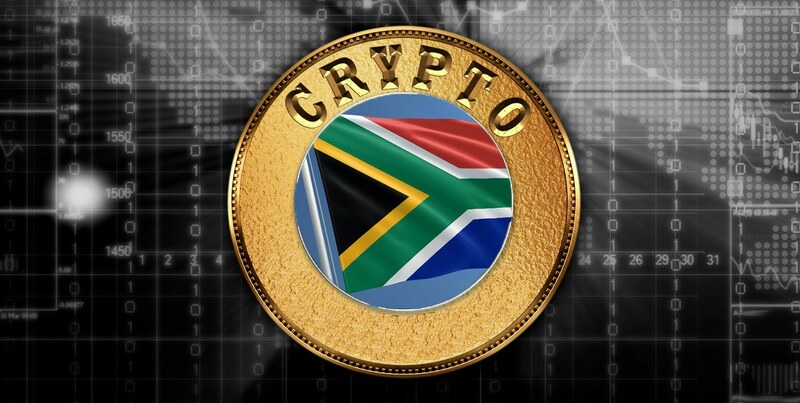 Surprisingly, in the neighbouring countries such as South Africa, cryptocurrency continues to get massive support from the government and financial institutions. The many success stories of cryptocurrency is clear proof that cryptocurrency has the ability to improve economies and promoting business. The new Zimbabwe finance minister comments couldn’t come at a better time and the government needs to consider his proposal and come up with policies that will help the citizens benefit fully from the currencies.